The institution formed the GMEC Wellness Subcommittee which meets monthly. The committee includes residents, faculty, and coordinators and hospital administrators. The charge of the committee is to assess the state of wellness within our institution, list the ongoing wellness programs in place currently within each program and within the institution; seek opportunities for collaboration among the programs; and develop new wellness initiatives based on resident, coordinator and faculty feedback. To this effect, the following initiatives have been implemented: Wellness and Stress Reduction education during orientation for new residents and fellows, Wellness Week Campaign, approved GME Wellness policy which provides all residents and fellows now have an annual Wellness Day, during which they are encouraged to attend to medical, dental or mental health needs. This annual Wellness Day is an added day and is not a part of a resident’s vacation/sick days. 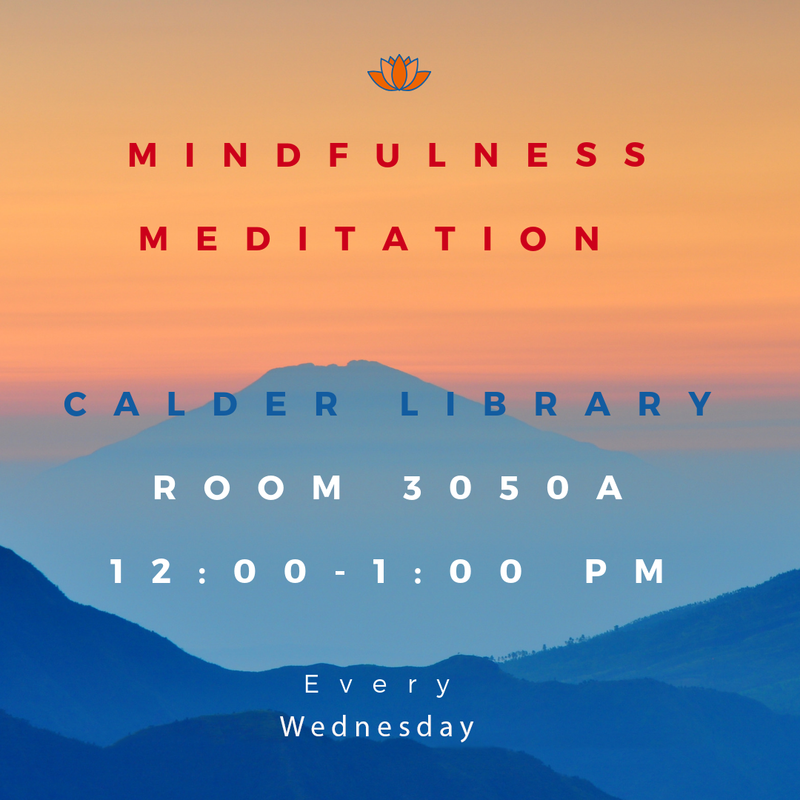 Mindfulness and resiliency training was offered to all faculty and residents, and continues on a weekly basis. The institution is closely monitoring at home call schedules. The institution has continued with the Multi-Specialty Learning Community for all first year residents. During the learning community sessions, residents wellness is emphasized and reinforced through peer support, wellness technique training and education. Beginning with AY 2018, the interns met as a group off campus on their first day of orientation to start the learning community curriculum.